Not many cameras manage to squeeze an APS-C sensor inside a genuinely pocketable body, and the fact that the XF10 does so at this price only maximises its appeal. The AF system is a bit of a let-down, though, as is video quality in 4K. The Fujifilm XF10 Digital Camera was added to the Digital Cameras category in August 2018. 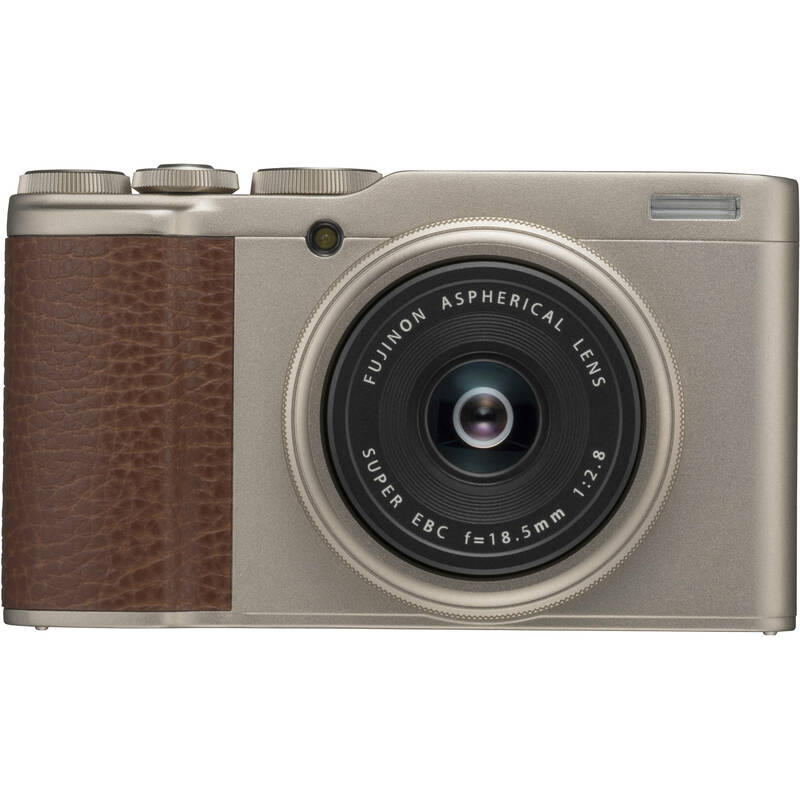 The lowest price GetPrice has found for the Fujifilm XF10 Digital Camera in Australia is $564.00 from Becextech. Other merchants who stock it are Becextech, Etoren, CameraPro, Camera-Warehouse, Amazon AU, Camera House, Dirt Cheap Cameras, Digital Camera Warehouse.